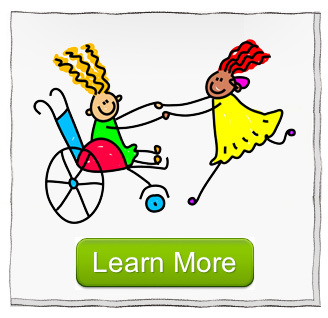 Activities Scale for Kids - ASK | ASK is a questionnaire that is used to assess physical function in children. Activities Scale for Kids — ASK© — is a questionnaire that is used to assess physical function in children. It is a self-report measure, and has both a capability version (ASK-capability) and a performance version (ASK-performance). The performance version is the most commonly used version for research purposes. The ASK© is a valid, reliable and responsive outcome measure that permits 5 to 15 year old children and youth to accurately report their physical functioning. The quality of this measure enables clinicians and researchers to measure outcomes in a way that is relevant to patients, and also in a way that is sensitive to small amounts of change. This measure is also practical and inexpensive. Please contact us directly and we’ll customize an ASK© licensing arrangement that will fit your needs.